Cara Jourdan | Palm Springs. 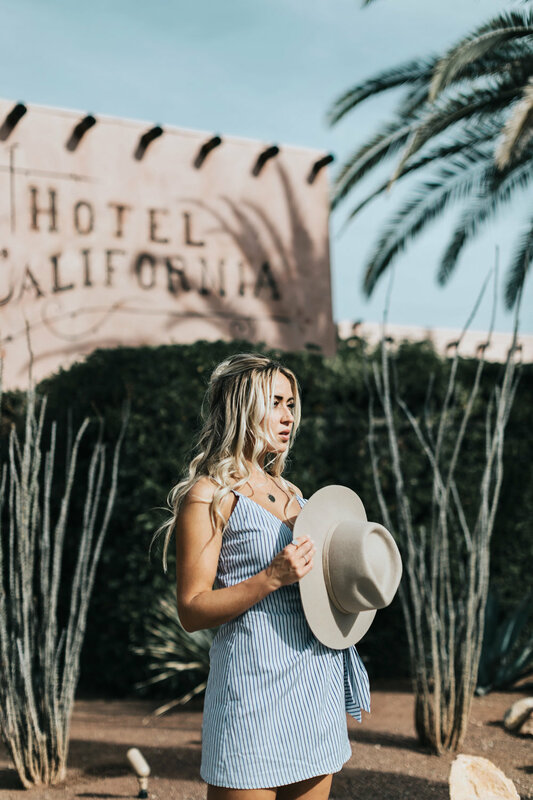 I have only visited Palm Springs during Coachella, so I was really excited to head there this winter and spend some time checking out the area. I have wanted to visit the Moorton Botanical Garden & Cactarium and it was even cooler than I imagined! 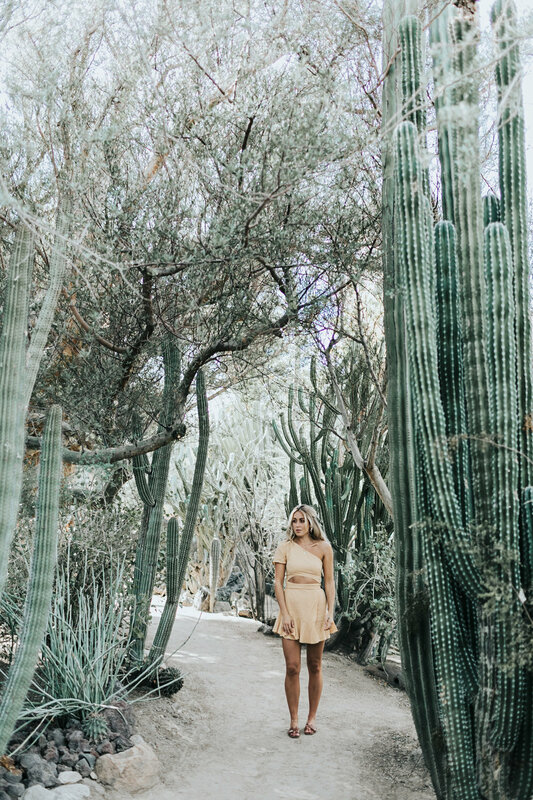 They have so many different types of Cacti from so many different area's, it is definitely a must visit when you are in Palm Springs. 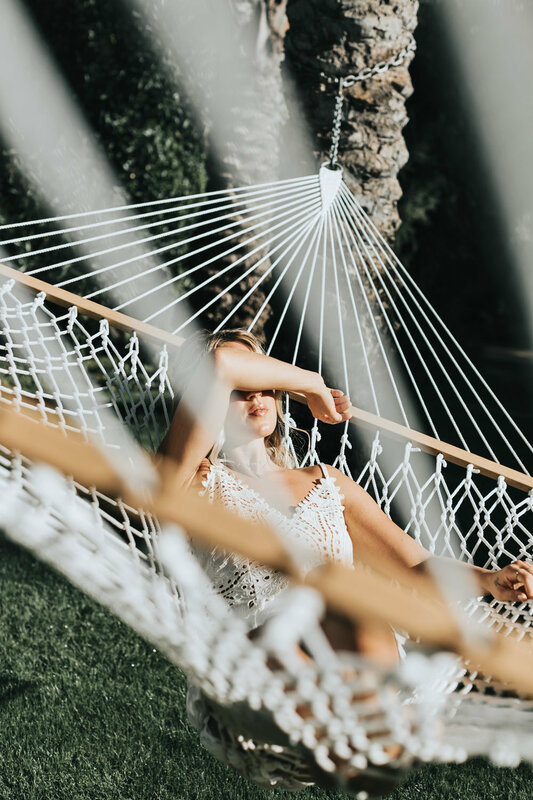 We stayed at the Parker Palm Springs, and it was so lovely - their grounds are so beautiful with hammocks & two pools to hang out at, as well as a super cool lobby and restaurant called the Parker and even a lemonade stand! They also have tons of orange trees and gardens to just wander through...so beautiful. We of course also had to stop at the Ice Cream & Shop(pe) at Arrive Hotel - It is super cute (and even has vegan options) and the shop has the best gifts & souvenirs, another must stop!